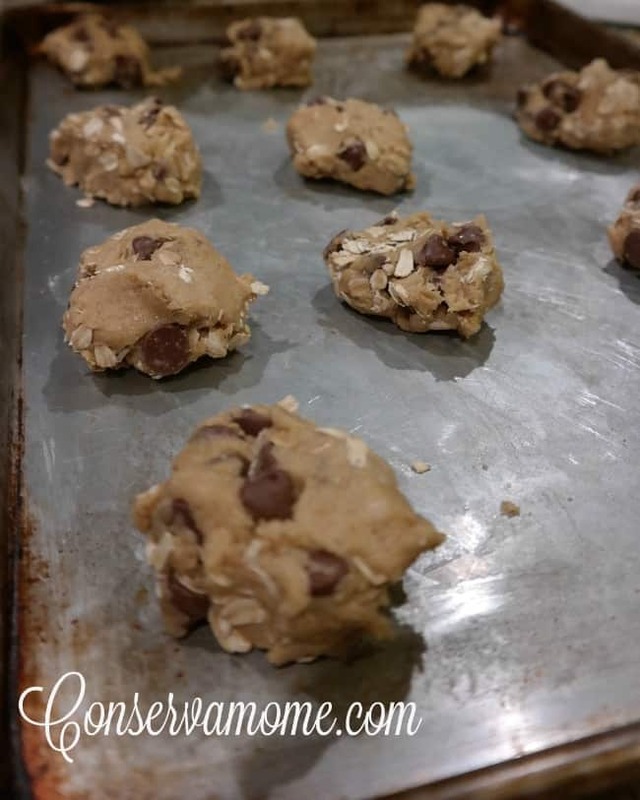 These delicious and Easy Chocolate Chip Lactation Cookies are great for helping increase breast milk supply. Although I’ve breastfed 5 kids there are times my milk needs a boost. In a month I’ll be heading off for a Press trip and will need to be away from 5.0 for a few days. So I’ve been pumping like crazy. However, he eats a lot making it hard to feed him and pump. So I decided to take matters into my own hands. Although there are many products out on the market they can be quite pricey to purchase. So that’s why I decided to make my own lactation cookies. These cookies will run you for much less than a bag of 12 similar cookies. The important thing that Lactation cookies have are galactagogues which are substances that help increase milk supply. 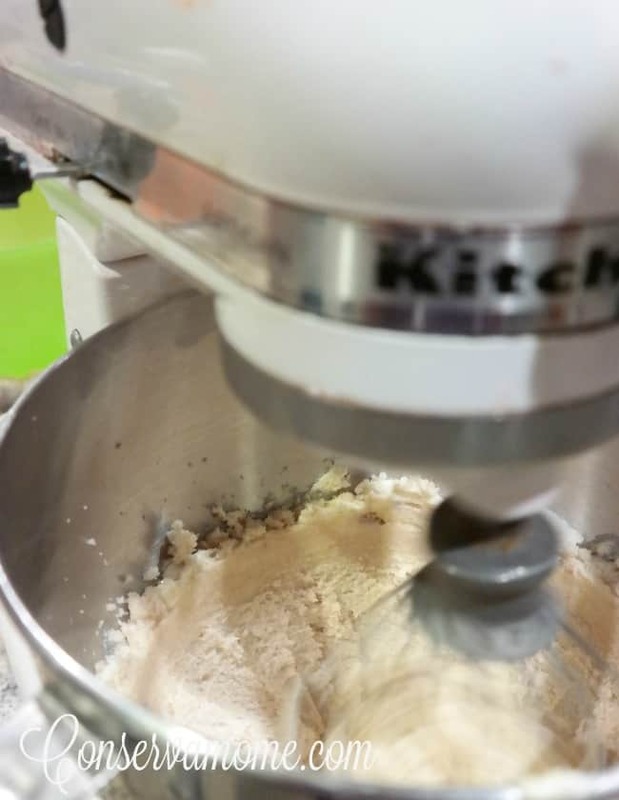 Brewer’s Yeast, Flax Seed and oatmeal are three natural ones that are very effective and thus used in these cookies. Fenugreek is one that is used as well but that one must be used with caution especially if you have thyroid issues. That is why I stayed away from adding fenugreek to these cookies. 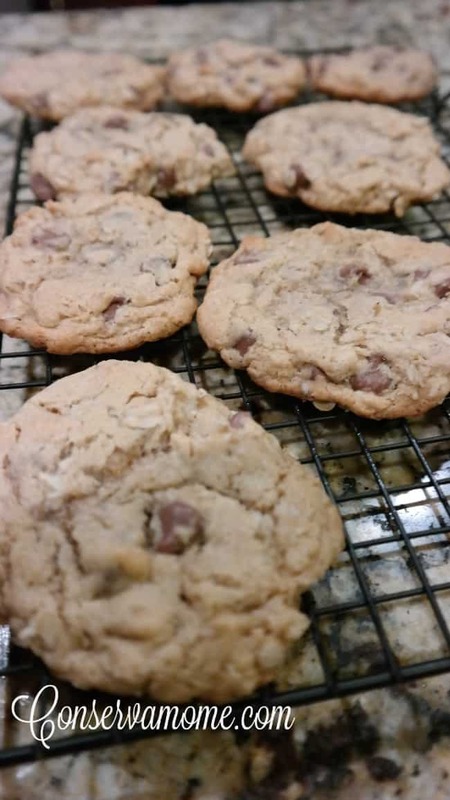 This is a simple recipe that is made similarly to regular cookies and can be stored at room temperature in a container for up to a week or in the freezer up to a month. The two products that are a bit more challenging to find are the Brewer’s yeast and Flax seed meal so I included links to those. I just ordered those through Amazon and had them in my hand in 2 days. 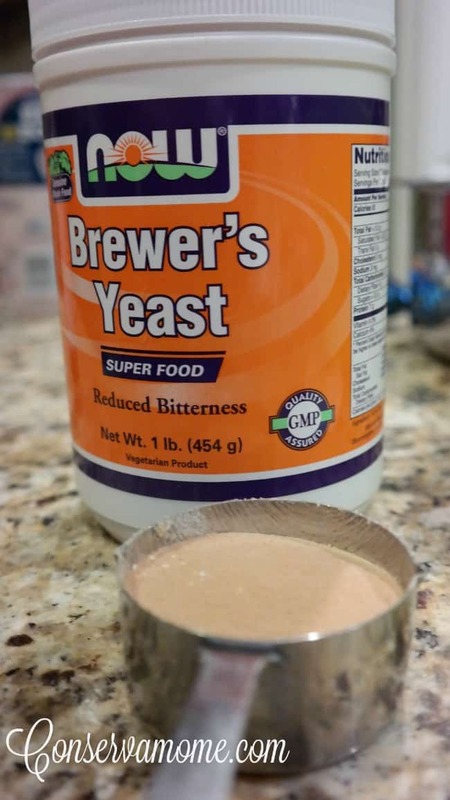 1/4 Cup of Brewer’s yeast (not to be mistakened for Nutritional Yeast. Beat butter, white sugar, and brown sugar together in a large mixing bowl until creamy. Add egg yolks and vanilla extract; beat to incorporate. Stir flax seed mixture into the butter mixture. Mix flour, brewer’s yeast, baking soda, and salt in a separate bowl; add to butter mixture and stir until just combined. 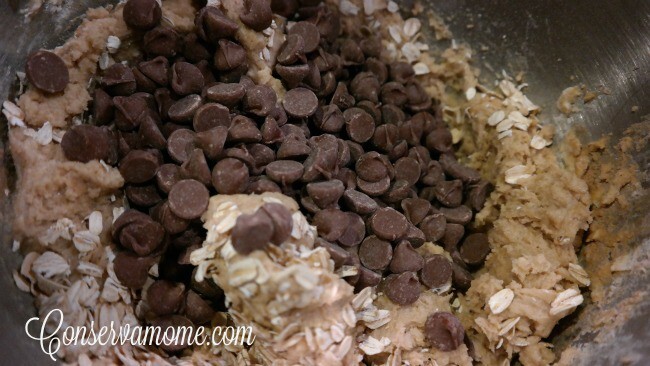 Fold oats and chocolate chips into the dough. Bake in the preheated oven until the edges are golden, 10 to 12 minutes. Allow the cookies to cool on the baking sheet for 1 minute before removing to a wire rack to cool completely. Like any Lactation cookie or product it will affect women differently. For some it may work right away for others it may take a few days. 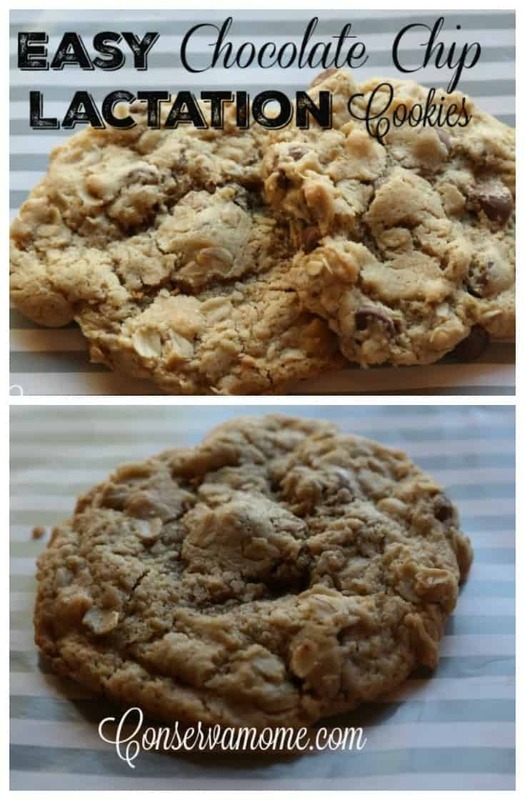 Either way these cookies are a delicious way to up your milk supply! Looking for more breastfeeding help? Here are easy ways to solve breastfeeding problems. Yum! Wish I knew about these cookies when I was breastfeeding, awesome reason to be eating all the cookies for myself!! These look delicious! I may need to make them one of these days. These look yummy!! I’m gonna make some! Saving this for when I start breastfeeding in the summer! 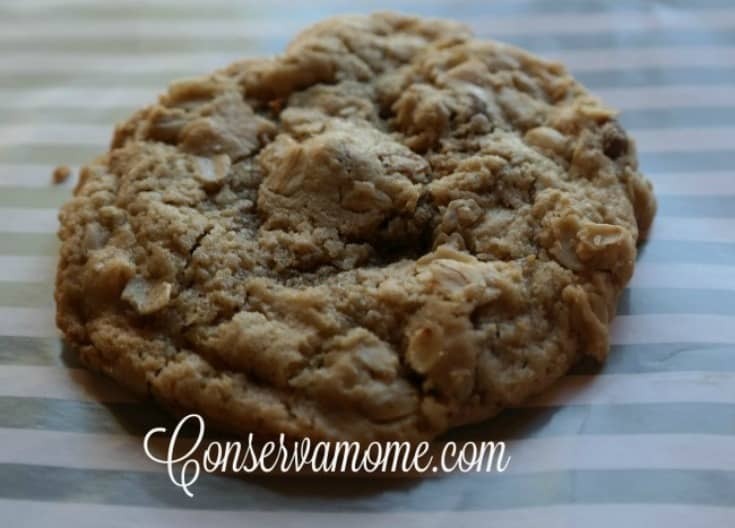 I’ve been looking for an easy lactation cookie recipe. Excited to try this one! Great recipe I’m going to make these for my daughter. Thanks for sharing this with us. Is it possible to sub out the regular flour for rice flour ? For those of us who are gluten free? ? Thanks for the recipe I love lactation cookies! Sweet cream butter!?! YUM! I bet those are gooood! Wish I could have dairy. Oooh, these looks amazing! I’m not nursing but I’d love to try these! Oh my gosh, these look like the best cookies ever!! Yummo!! I love your vanilla choice 😉 And what a great reason to eat cookies every day!! Don’t mind me!! Just over here building my supply!! These look delicious and I will have to give them a try! How interesting. I’ve been breastfeeding for 23 years and I actually didn’t know any of these 3 things helped with lactation. I’ve always only used Fenugreek. Thanks so much for the recipe and info. My first baby will be born next month. I am praying she latches on and I’m able to breastfeed successfully. 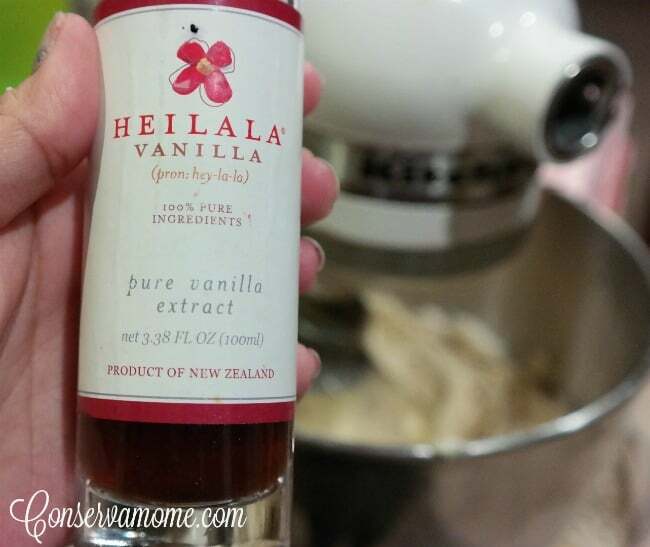 I will definitely pin this recipe if I need the lactation help. Thanks for sharing the recipe. I bet they are yummy with the chocolate chips in them! Thank you! I really struggled when my supply dropped w/ my first so I will be happy to add this to my nursing repertoire now! I’m interested to know if these cookies would actually help my supply. I tried everything under the sun to increase my supply, but nothing worked! But I have IGT, so that may have been the reason. Next baby, I’ll keep trying to see if I can get an adequate supply, and I would definitely give these a try! I had no idea that recipes would help with lactation. I popped all kinds of herbs & pills trying to help with mine. Thank you for posting this! I’m going to have to save this for when my baby comes!